Medium Anvil Pruner 8 inch, professional-quality hardened carbon steel blade with nonstick coating for clean and easy friction-free cutting. Easy-reach extra large thumb catch for improved safety. Ergonomically designed, comfort-enhancing supergrip handle. This 14-Tine Bow Rake and Shovel Combo set features Fiberglass Handles, Steel Heads and Chrome Collars for superb strength. The 14-Tine Bow Rake makes work in the yard faster and more efficient. The Round Point Shovel head features a mid-size step for easier digging and better leveraging. Both tools have comfort end grips with hanging holes for easy storage. Choose our Bypass Lopper for smooth, easy cuts on tree branches, comfortable use and lasting value. A fully hardened, precision-ground blade stays sharp, and a low-friction coating helps it resist rust while making every cut even easier. Shock-absorbing bumpers eliminate the jarring conclusion at the end of cuts, and non-slip comfort grips make our lopper easier to grip, carry and manoeuvre when cutting at awkward angles. In addition, durable steel handles provide lasting strength through heavy use. Includes a 3.8 cm (1.5") cut capacity and a lifetime warranty. 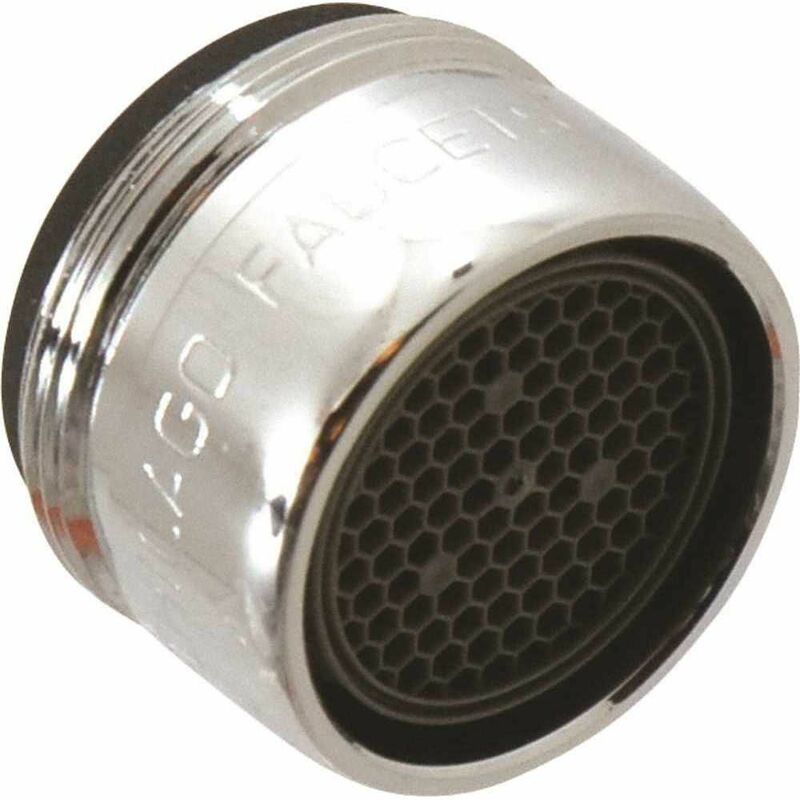 Pressure Compensating Softflo Aerator, Lead Free is rated 5.0 out of 5 by 1.